British-born economist Angus Deaton won the 2015 economics Nobel Prize for "his analysis of consumption, poverty and welfare", the Royal Swedish Academy of Sciences said on Monday. The academy said that Deaton's work had been a major influence on policy making, helping for example to determine which social groups are affected by an increase of value-added tax on food. "To design economic policy that promotes welfare and reduces poverty, we must first understand individual consumption choices," the award-giving body said on announcing the 8 million Swedish crown ($978,000) prize. 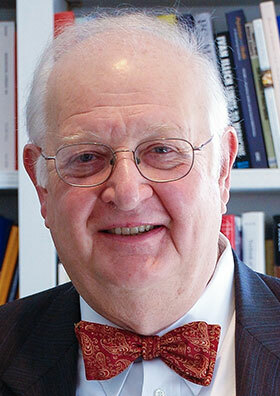 "More than anyone else, Angus Deaton has enhanced this understanding," it said. Prize motivation: "for his analysis of consumption, poverty, and welfare"